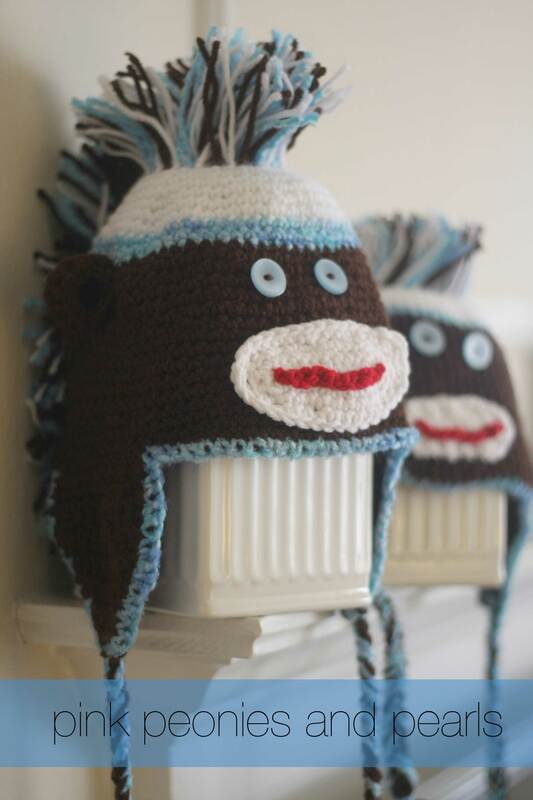 With windy fall weather approaching in Indiana, a set of handmade hats for my nephews seemed to be the perfect gift. Now that I have the hang of crocheting, it really doesn’t take long to make them! I encourage anyone desiring to learn to crochet to watch tutorials on You Tube. Even my grandmother, who was an expert level crocheter, could not teach me to crotchet. It was frustrating! With video tutorials, I can rewind and pause the videos to learn at my own pace. 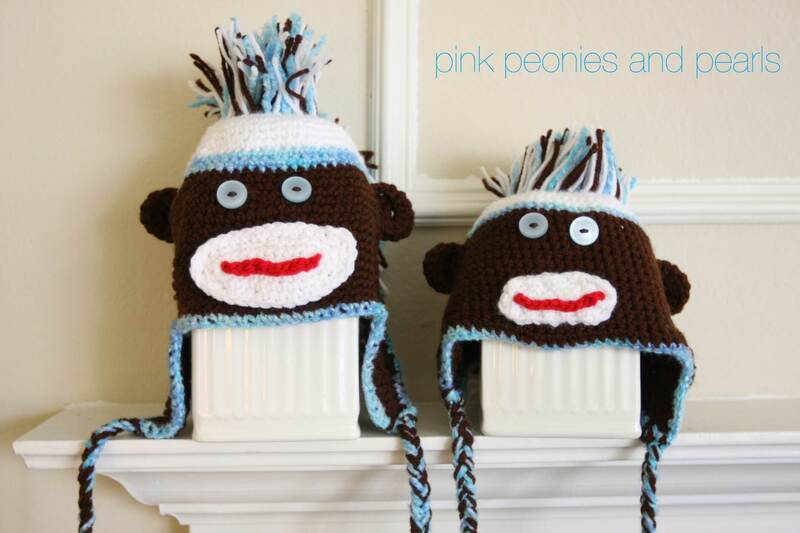 « Aunt Nana’s Crochet: Sock Monkey Mohawk Madness!